Rob Buchbinder focuses his practice in the area of civil litigation with an emphasis on representing transportation companies in complex litigation, regulatory matters, workers compensation, and labor/employment. He also is involved in asbestos litigation throughout the State of Ohio. 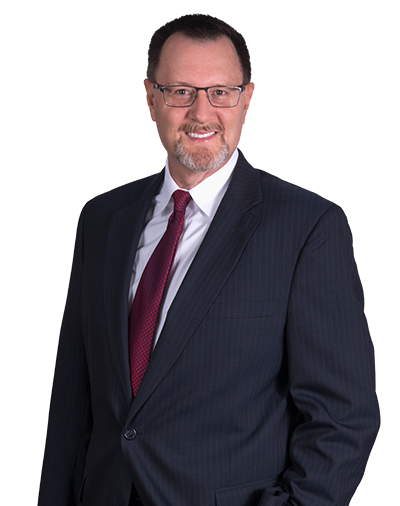 His practice includes general civil litigation, insurance defense and matters before the Ohio State Medical Board. He has been admitted to practice in all state and federal courts in Ohio, the United States District Court for the Eastern District of Michigan, the United States Court of Appeals for the Sixth Circuit, and the Supreme Court of the United States. He has argued cases in various appellate courts, the Sixth Circuit Court of Appeals, and the Supreme Court of Ohio. Recognizing a need in the community, he provides pro-bono legal services for individuals, corporations, and non-profit organizations. Brief for the National Fraternal Order of Police as Amicus Curiae in the Supreme Court of the United States, City of Hays, Kan. v. Vogt, docket number 16-1495, decision forthcoming in 2018.